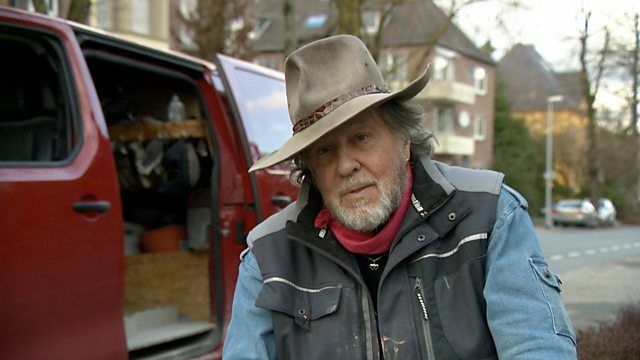 German artist Gunter Demnig is best known for his 'stolpersteine' - brass memorial blocks that he lays in front of homes or places of business that were once owned by people who became Nazi genocide victims. He has now laid 72,000 'stumbling blocks' across 24 countries around the world. He's made so many of them that his work has been referred to as the world's largest memorial.